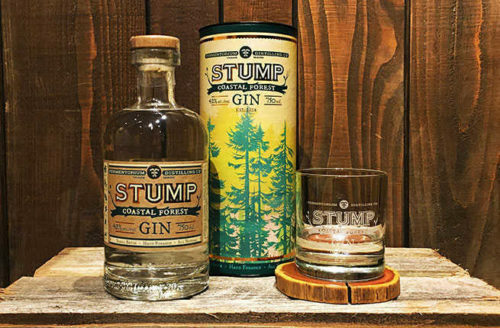 This gin is distilled with hand-picked botanicals and herbs from British Columbia. It incorporates juniper, cascade hops, grand fir, bay laurel, coriander, and lavender. 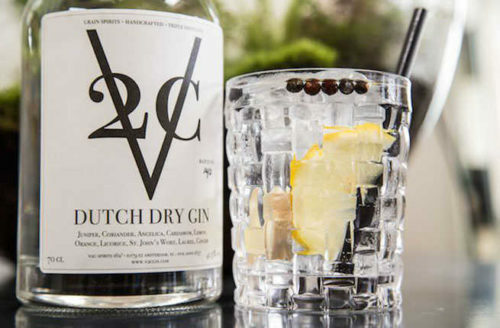 It all started as an experiment when four Dutch students created in Maastricht 400 bottles of this gin. The brilliant invention has won the Silver Award at the International Wine & Spirit Competition of 2015. 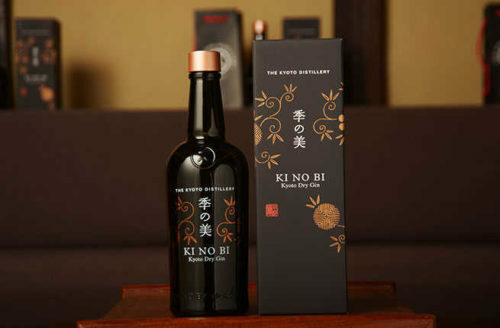 This Japanese gin is part of an English expat’s idea. It is made with eleven botanicals from Japan, including yuzu, green tea, red shiso leaves, sansho pepper, bamboo leaves and more. This beautiful dark blue bottle has won 2015 double gold medal from San Francisco’s World Spirit Competition. It includes 30 hand-picked botanicals, among them hop blossom and almond shells. Its glowing-yellow presentation stands out at bars and in every store shell. This gin is made of arctic botanicals, infused twice during its making with cloudberries, crowberries, Labrador tea, Vitamin C-rich wild rose hips, and the Arctic blend, aka rhododendron subarcticum. 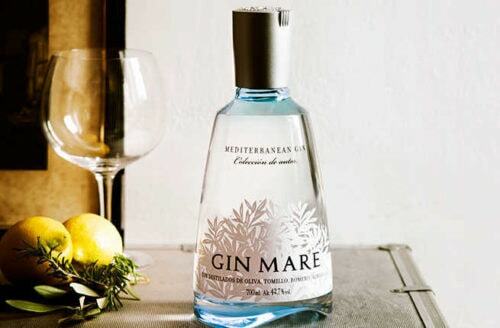 This gin’s distillation process combines traditional methods which lead it to win awards. 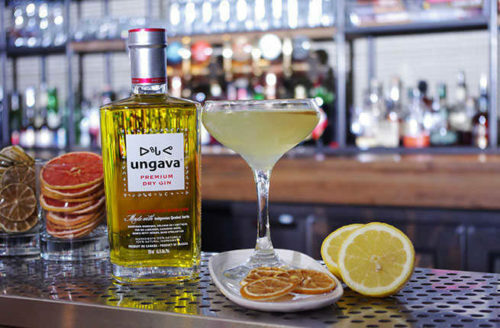 It is made with Macedonian juniper berries. It includes delicious and sweet sun-dried Spanish lemon peels. 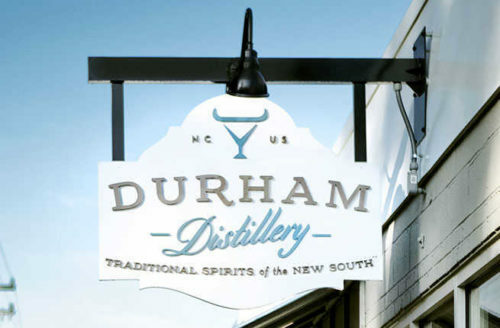 This gin from North Caroline influenced the opening of the the Durham Distillery. It is crafted with a custom German Mueller pot still and rotary evaporator. It uses 20 botanicals such as cucumber and honeysuckle. 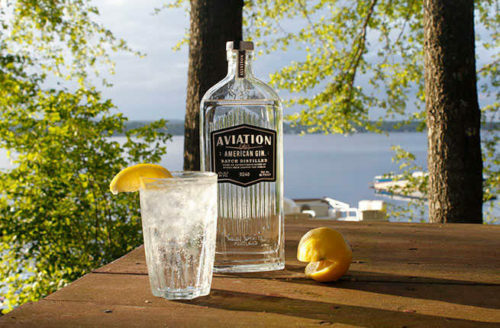 7 botanicals are used in the Aviation American Gin; anise seed, sarsaparilla, cardamom, coriander, lavender, juniper, and dried sweet orange peel. Located close to the Western Cape’s coastal Still Bay (Stilbaai) village. 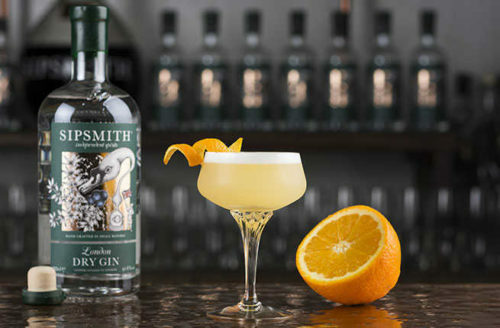 This gin is a sugar cane-derived spirit which gets its Amber color from a double-infusion process. With Mediterranean ingredients such as the Arbequina olives, rosemary, thyme, and basil. 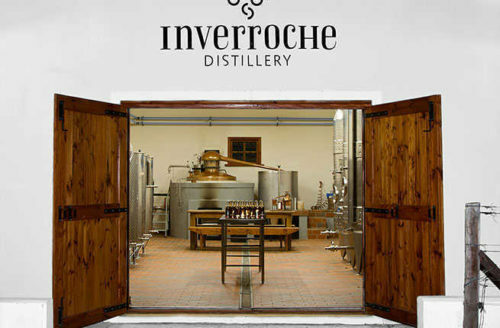 This distillery is found just outside Barcelona. It also includes some citrus from Seville and Valencia. 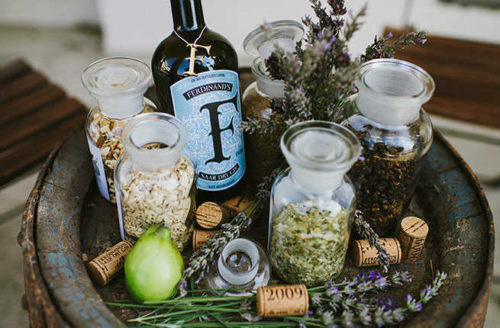 Spirits Hunters | Gin | Discover these incredible 10 gins from around the world!